This piece is a timeless classic. 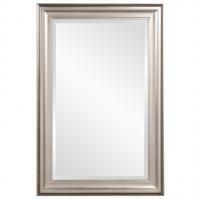 The simple traditional style will look great in any type of room dÈcor. 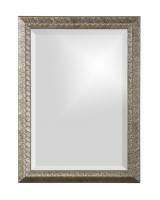 The wood frame has a nice beveled shape with a golden line for accent where the frame meets the mirrored surface. A light gray glaze over the brown hues enhances the wood tone of the finish. 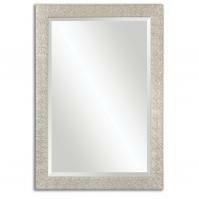 The size of the rectangular mirror is a very good one for providing just the right space for personal viewing. 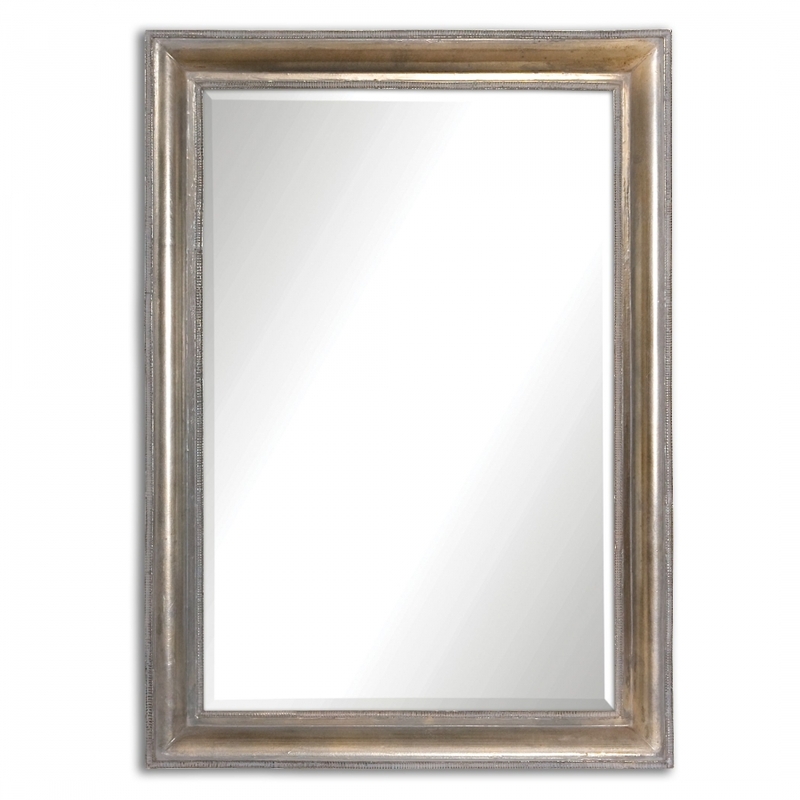 Adding this piece to any area will add a sense of spaciousness. The shape can be installed vertically or horizontally and will produce the same wonderful effects.